As per the needs and requirements of our clients, we are involved in providing High Pressure Blower. of either mild steel, aluminum, or special alloys. 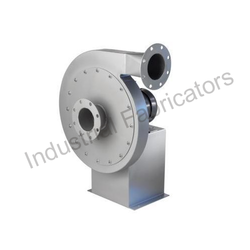 Our organization offers a wide collection of Pressure Blowers in many national and international markets. These products are offered in the market in many specifications and material like rubber lined, mild steel, PVC, PP and FRP. Our products are liked by many customers for their longer service life and efficient performance standards. These are high volume low pressure blowers suitable up to only 100 °C. 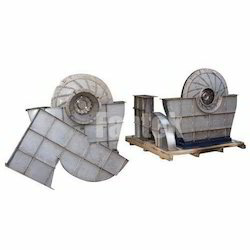 These are used for providing cooling air, dilution, ejection, ventilation and air circulation, etc. - Volume – up to 18, 500 m3 / hr.